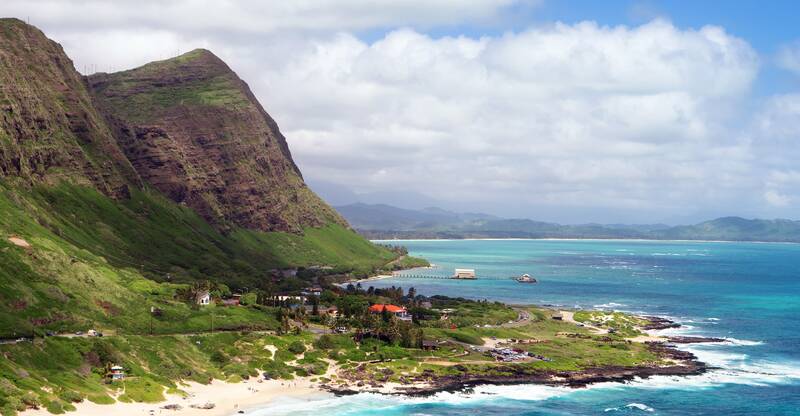 This full day Circle Island Oahu tour is perfect for anyone wanting to see Oahu’s top attractions and iconic Hawaii locations including stops at Dole Pineapple Plantation, North Shore beaches, Waimea Valley, the breathtaking Pali Lookout, and of course Oahu’s famous windward beaches. 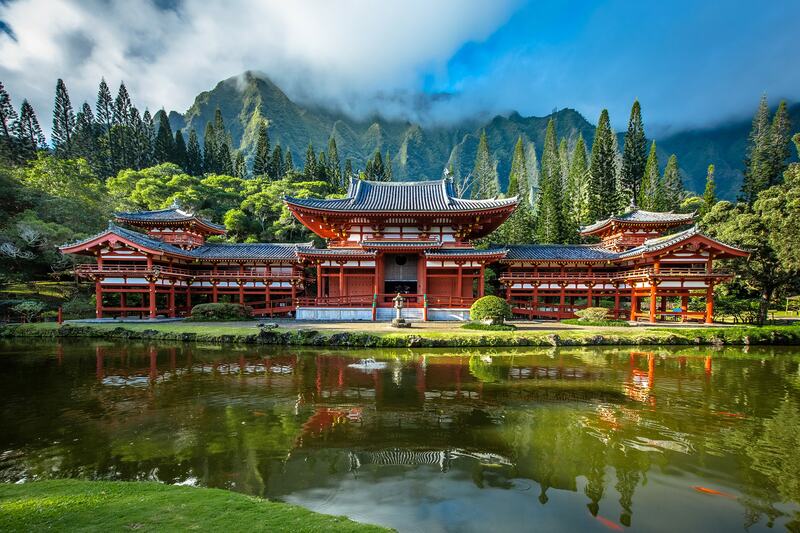 You will not miss out on any of the action by choosing this tour, your professional Circle Island tour guide will lead you on a journey including a professional narration of Hawaiian history and top tips at every location to maximize your day in paradise. Have fun on Oahu with the SpeediShuttle Circle Island Adventure Tour! Highlights of your ultimate Circle Island adventure include the World Famous Dole Pineapple Plantation. Opened to the public since 1989, the Dole Plantation has become one of Oahu’s most popular tourist attractions and features the Pineapple Garden Maze. Other adventure tour high points include the Pali Lookout. The Nu´uanu Pali Lookout offers the most beautiful panoramic views of Oahu's East side, the perfect spot to capture pictures of your Circle Island tour. 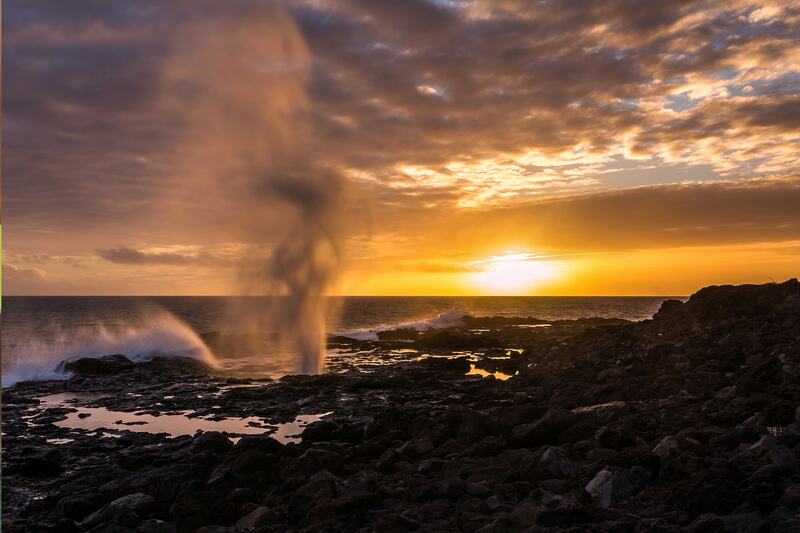 You'll also visit the Halona Blowhole on the South Coast. Exclusive to Imi Tours you will enjoy a specially crafted meal seated on a private terrace overlooking Waimea Valley. Truly a can't miss, VIP tour experience. Lunch will be an eclectic mix of cultures and flavors made with locally grown items on Oahu. An equally delicious vegetarian meal is available with 24 hour advance notice of your Circle Island tour date. 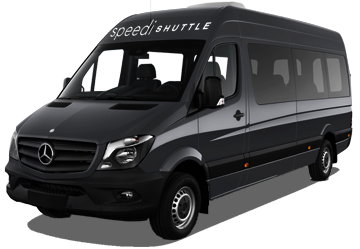 Book your Oahu Circle Island Adventure Tour with SpeediShuttle. Dole Pineapple Plantation – This historic pineapple plantation in Wahiawa can be traced back to 1899. Learn how the fruit is grown and sample the world famous Dole Whip ice cream! The Dole Plantation also features the Pineapple Express train ride and the world's largest maze. North Shore – Surfers from all over the world are drawn to the North Shore. Popular with tourists and Hollywood filmmakers alike, beautiful spots include Waimea Bay, Pipeline, and Sunset Beach. Waimea Valley – The Circle Island Tour features lunch on a private terrace overlooking Waimea Valley. Waimea Valley is a rich cultural and spiritual destination nestled in a stunning botanical garden with a 45-foot waterfall. 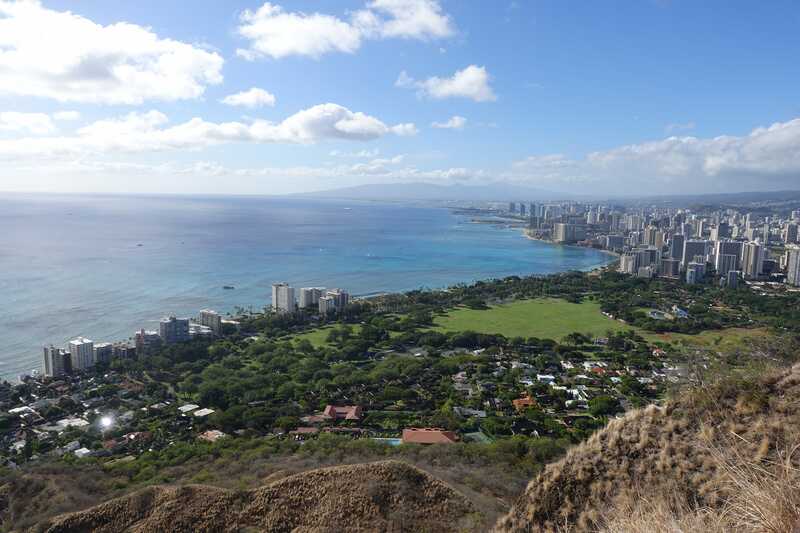 Nu´uanu Pali Lookout – Located between Honolulu and Kailua, the Nu’uanu Pali Lookout offers panoramic views of Oahu. 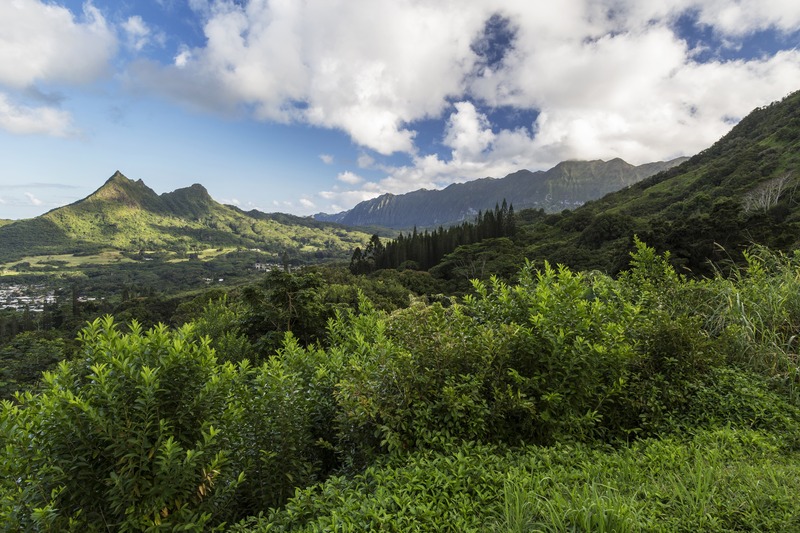 It’s also the site of the Battle of Nu’uanu, one of the fiercest battles in Hawaiian history. Please note that the lookout is also known for its strong winds. Halona Blowhole – The Halona Blowhole is a natural wonder formed by molten lava tubes running from the ocean. This phenomenon sprays water 30-feet into the air like a whale’s blowhole.